Fancy reading these comic strip on your device? 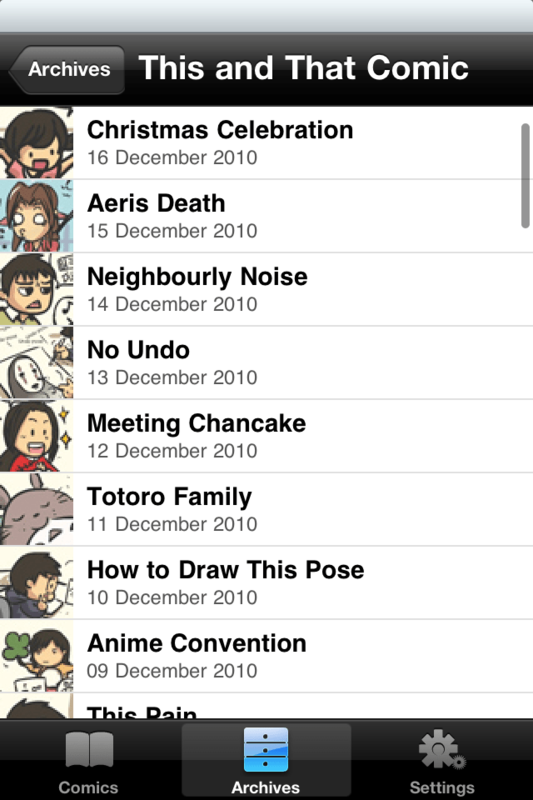 TAT Comic App is now available for iPod touch, iPhone and iPad!!! Download it for free in here!! 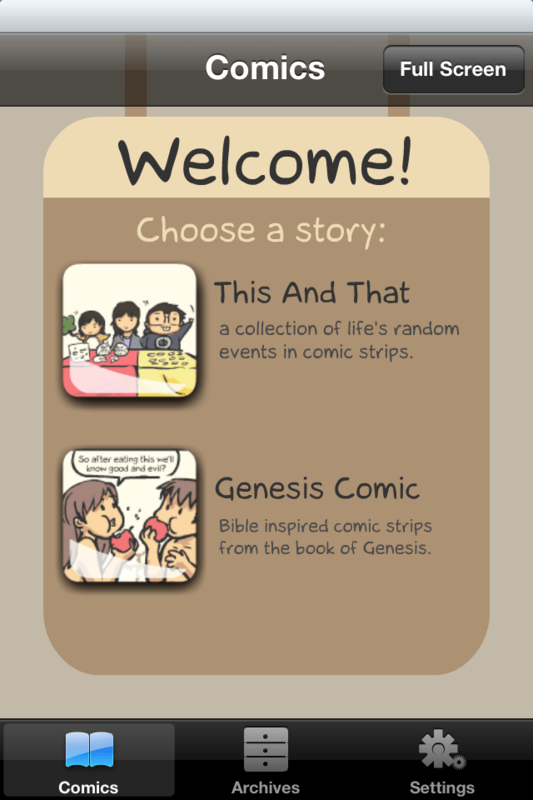 • This And That Comic – A collection of life’s random events based comic strips. 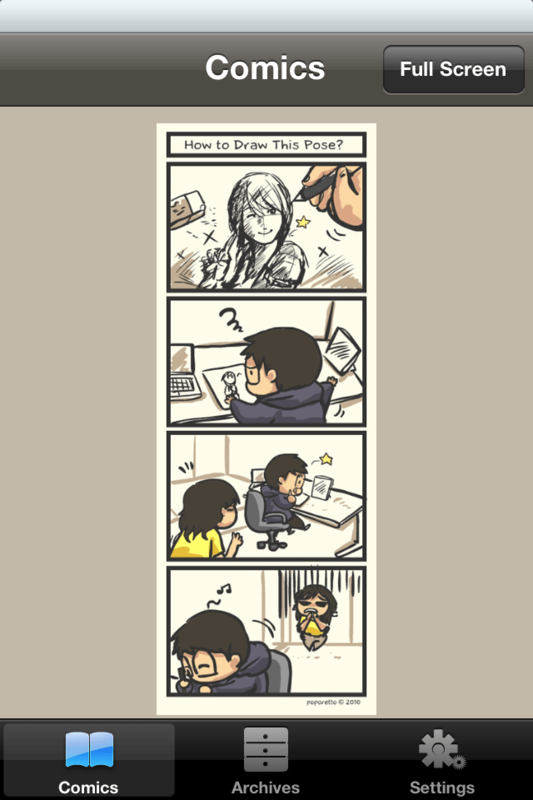 Po, keren ampe bikin apps…. Greetings, I just discovered your site while looking for images for a message I’m working on. Is it possible to “grab” a frame from one of your comics (Man with a withered hand) and use it in the slide presentation for my message. I would give credit to your site? Hi Keith! Sure, as long as you attribute the site it should be fine :) All the best for your presentation!